SoftExpert Excellence Suite allows Food and Beverage organizations to become compliant with multiple standards, regulations and initiatives, such as HACCP, ISO 22000 and GFSI schemes (FSSC 22000, SQF, BRC, IFS, and etc.). SoftExpert offers a cost-effective, easy-to-use and accessible software system which allows organizations to successfully meet compliance requirements while lowering the associated costs that can otherwise be substantial. 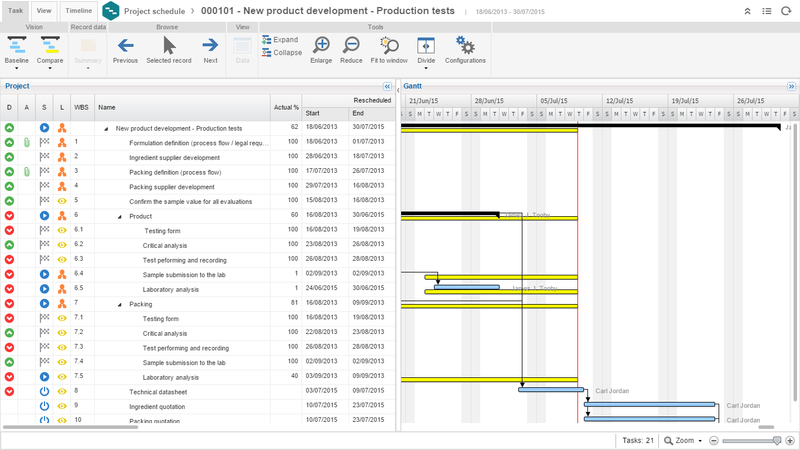 By providing a software platform that is focused at the food and beverage industry main concerns and activities, from product planning to finished product quality, SoftExpert Suite will speed up the response to compliance requirements and quickly update formulations and specifications to meet constantly changing regulations. The solution enables companies to accelerate innovation, leverage product introductions, reduce product cost, and enhance product performance, allowing organizations to build a cohesive supply network, ensure safety and product compliance, and satisfy customers, driving company growth and maximizing revenues. SoftExpert Suite effectively and efficiently automates food safety programs to achieve better oversight, real-time information, better results, and better safety assurance, streamlining food safety management. The solution leads the company through creating a comprehensive food safety plan with the knowledge and procedures needed to do the job right. The main related disciplines are completely covered by SoftExpert components, including compliance management, documents & records management, procedures/policies, process management, CAPA management, risk assessment, control monitoring, audits, and more. 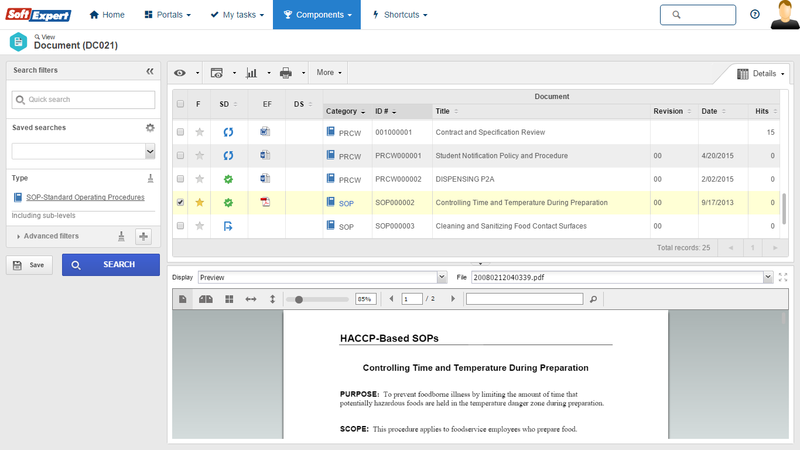 It’s a complete tool to manage any organization food safety system. 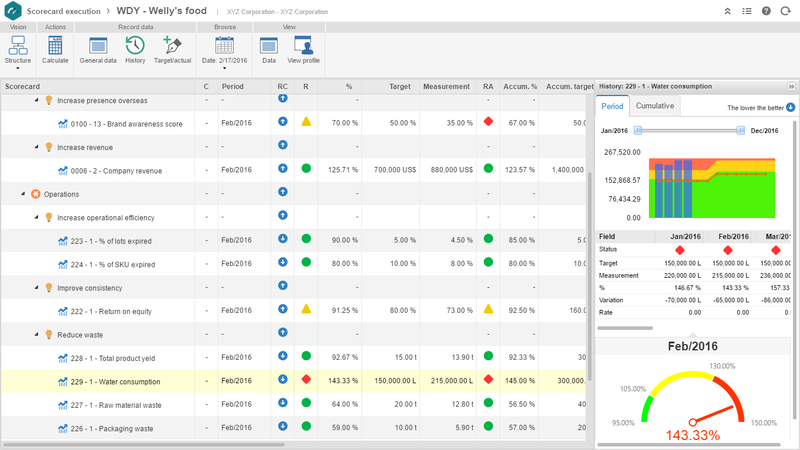 SoftExpert Suite is an integrated management software system that addresses the specific needs of food quality management, providing a framework of modular resources that automates and streamlines food quality processes. SoftExpert range of components are fully integrated to deliver a best-in-class solution, linking business strategy to food quality issues, cause analysis, and CAPA. It effectively manages quality processes, supplier evaluation, equipment maintenance and calibration, audit management, key performance indicators, employee training, and more – while improving customer satisfaction and reducing management costs. Easily record customer complaint issues, nonconformances and incidents, as well as the resulting corrective and preventive actions. 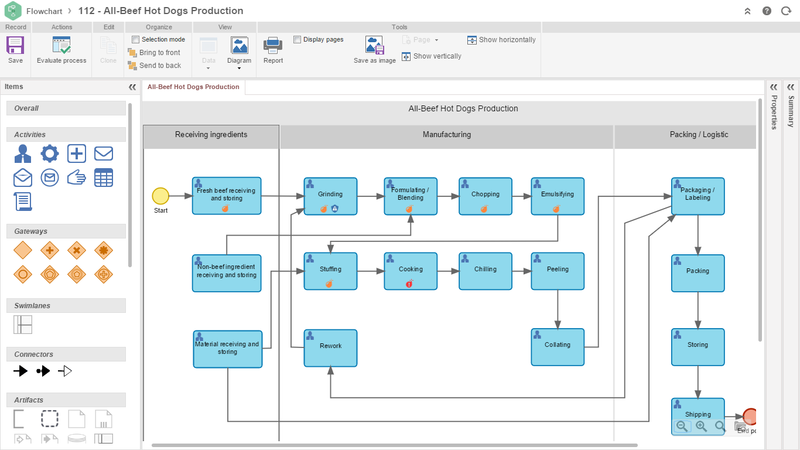 Manage product formulations and bill of materials in a centralized and secure environment. Ensure consistent procedures, policies and records management. 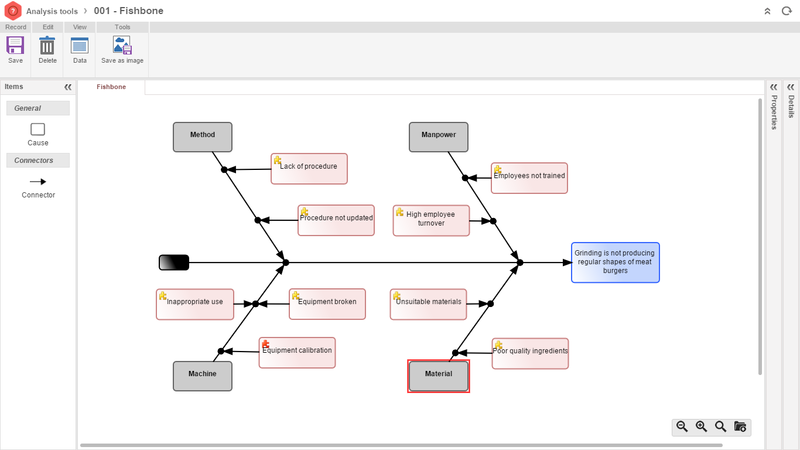 Identify, analyze and mitigate risks across the production process. Keep audits records to guarantee compliance. Input, monitor, publish and report performance indicators promoting enterprise alignment. Map organizational competencies, skills and gaps to address them with targeted development plans. Conduct all supply chain management activities, evaluating suppliers and ensuring quality materials. Increase productivity by managing equipment maintenance and calibration. How technology can contribute by supporting and automating the main steps in a food safety management system. 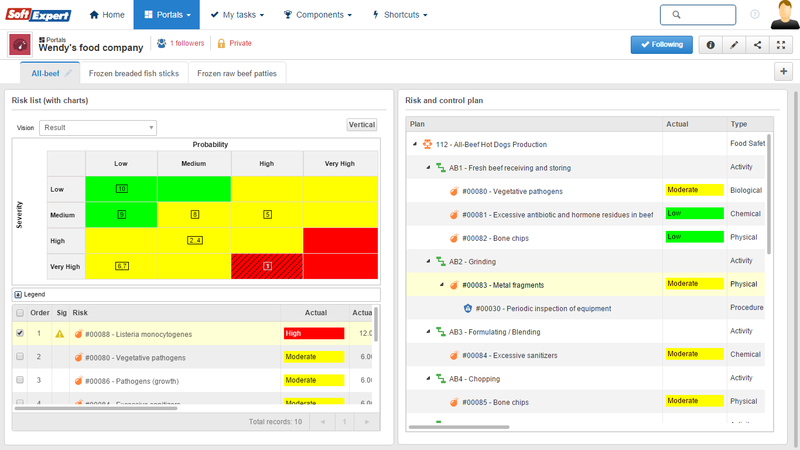 Some guidance on which essential features to look for and how to get your Food Safety Management System implementation off to a fantastic start.